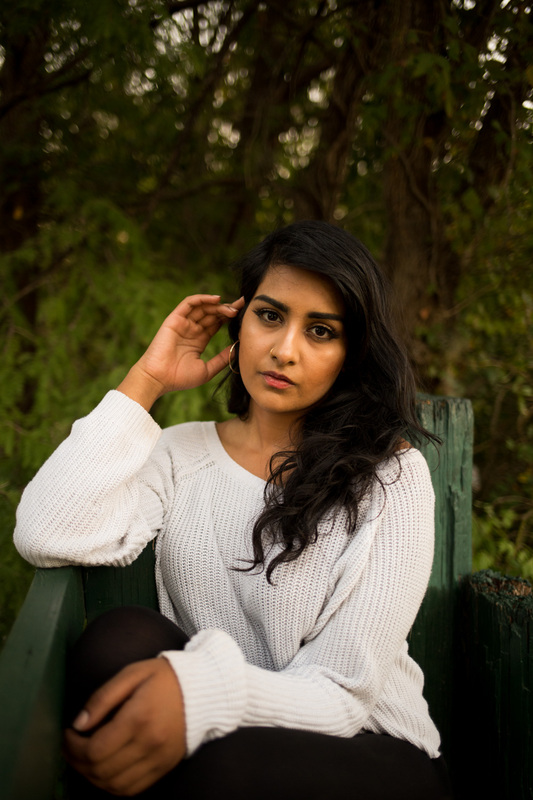 I'm excited to share with you a few images I snapped of Isra Khan. I met Isra at my gallery show and connected with her recently at a small photographers meet up. Isra is an aspiring photographer, whom agreed to join us to pose as we ventured the east side of Lady Bird Lake. As we walked and snapped photos, I had the opportunity to learn more about her and her goals. She's actively pursuing a creative career as a photographer, and had joined us to model for us and to collaborate with other photographers. Isra used the meet up as an opportunity to model and to gain a insiders perspective on what it feels like to model so she can better direct her subjects during future shoots. As the meet pressed on I asked her what her next steps were and she's making some great moves that will bring her closer to making a career out of photography. She along with a friend that is a Graphic Designer will be launching a business together, and will be offering content creation, branding, and social media services. How cool and inspiring is that? I'm super stoked to have met this creative entrepreneur and look forward to seeing them grow and prosper as a photographer. Be sure to checkout Isra's work here. As of late I have been very interested in storytelling and would love to keep having these Creative Hangouts with more folks! If you would like to share with me what you're up to, and would like to have a bit about shared on my blog. Shoot me an email or slide into the dm's on insta and lets make this thing plus you'll walk away with some nice portraits and a new friend, if I haven't met you yet. Javi has a gallery Show!